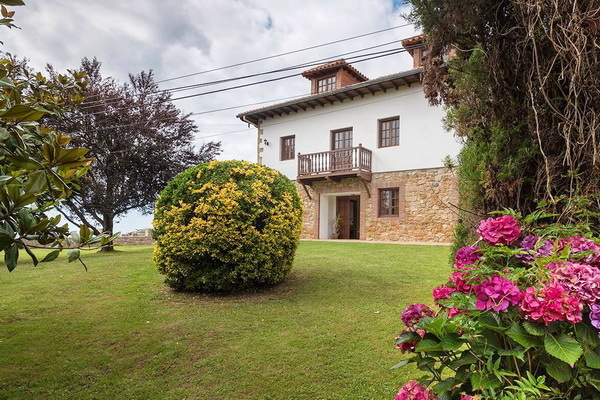 Discover all that Asturias has to offer - sea, mountains, history, gastronomy, tradition - by staying in one of Casas Cantabricas' self-catering properties, where you'll be in a part of Spain that's truly Spanish. 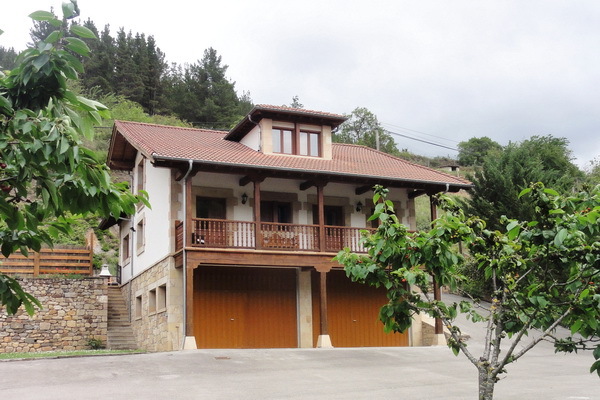 For Asturias self-catering choose from countryside cottages to seaside villas - we're ready to help and advise here at Casas Cantabricas, to make sure that you find the right property in the right place for you. 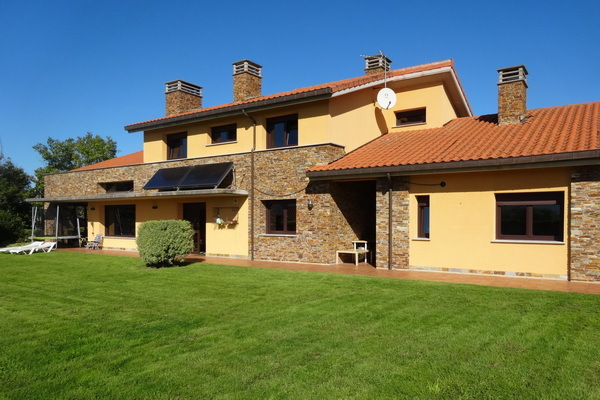 And don't forget - Casas Cantabricas has properties in the neighbouring provinces of Cantabria and Galicia, and also in the Basque Country, the Sierra de Francia and north Portugal. And when you feel like a change - or en-route to your chosen property - try one of our delightful small hotels. Whether you like to browse the wonderful markets, discover the local fishmongers, old-fashioned butchers and greengrocers or buy your fish straight off the quay our Asturias self-catering holidays are the best way to get to know the are's gastronomic culture. 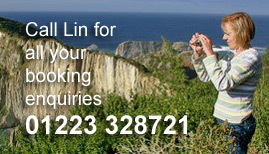 Our specialist information, put together over 25 years in the region, will help you get the most out of the experience.